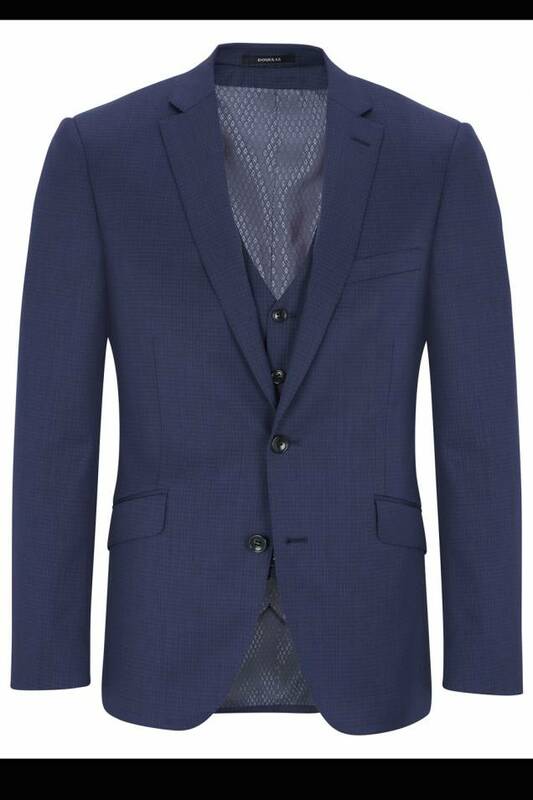 Stunning tailored suit with all the trademark features of a quality Douglas Grahame suit. 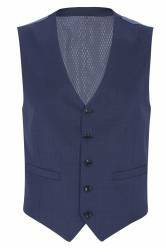 Why not have the matching waistcoat to make it into a 3 piece suit? 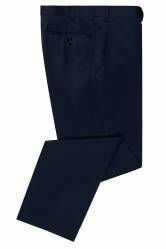 Fabric Content 70% Wool 30% Polyester.